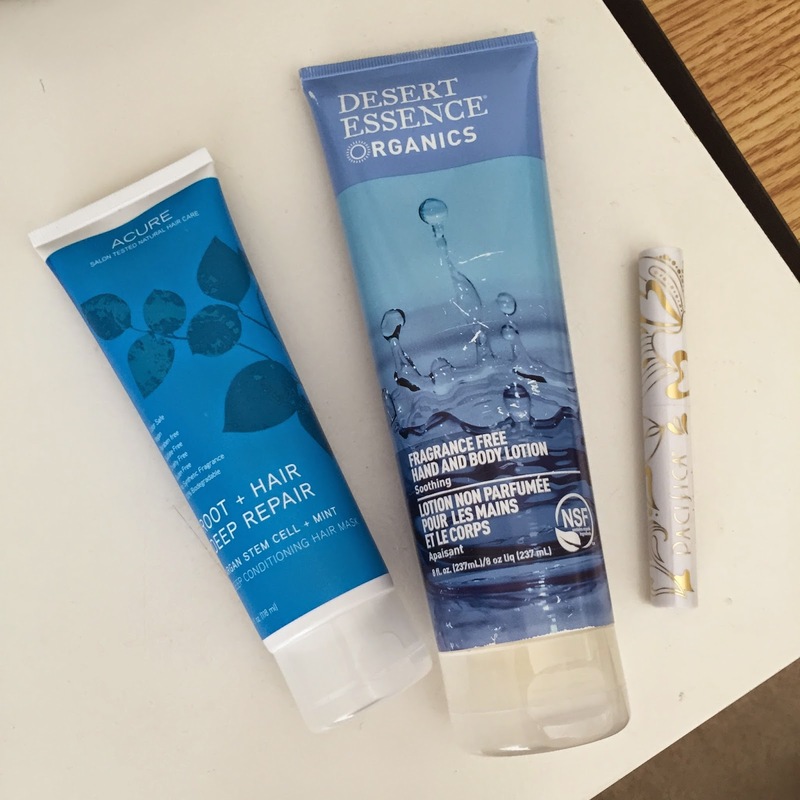 Desert Essence has been one of my favorite brands for transitioning to green beauty. 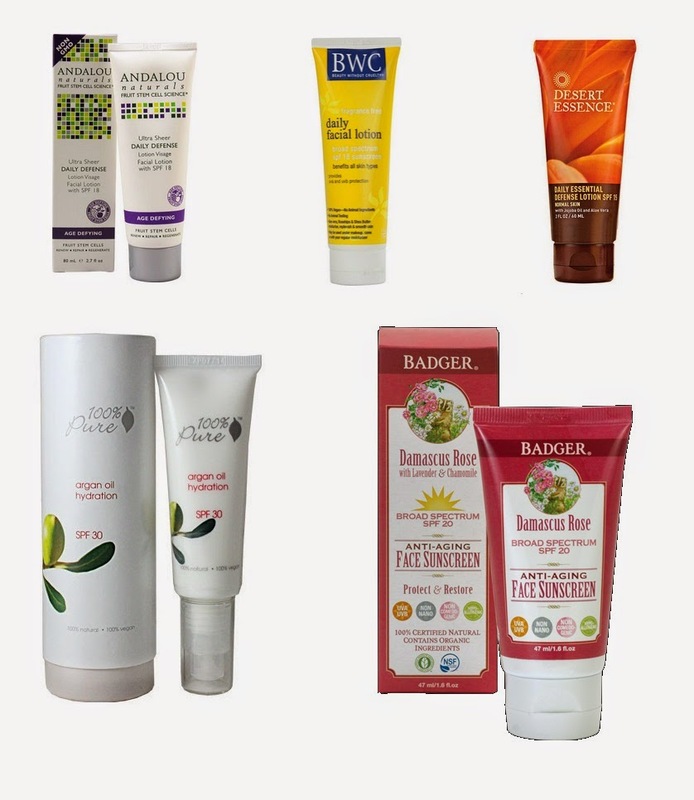 They are affordable, natural, cruelty-free, and vegan friendly. 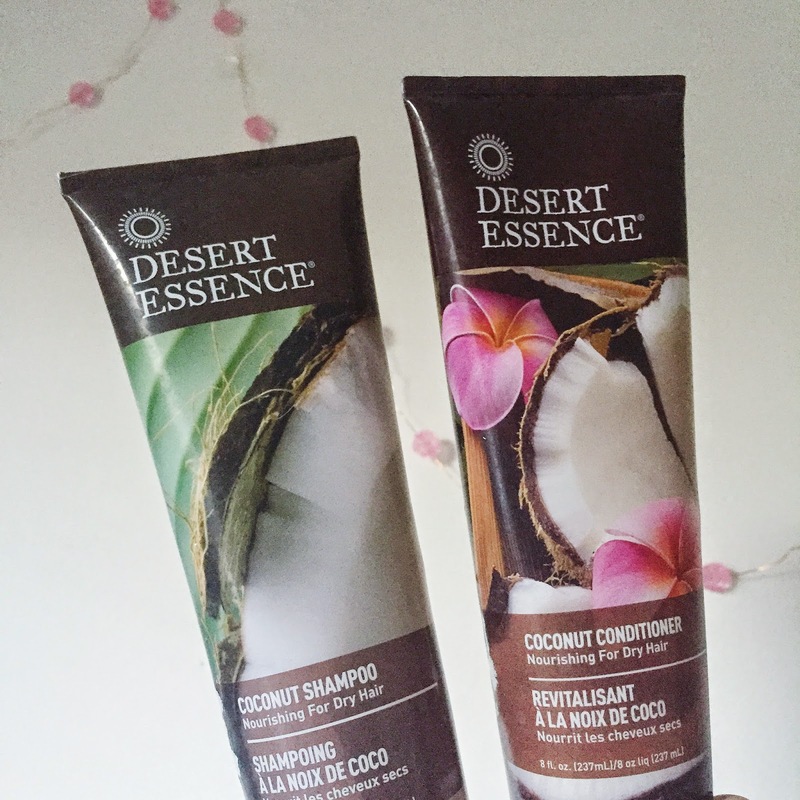 Here, I review the coconut haircare for dry hair. Read on for some pros/cons. 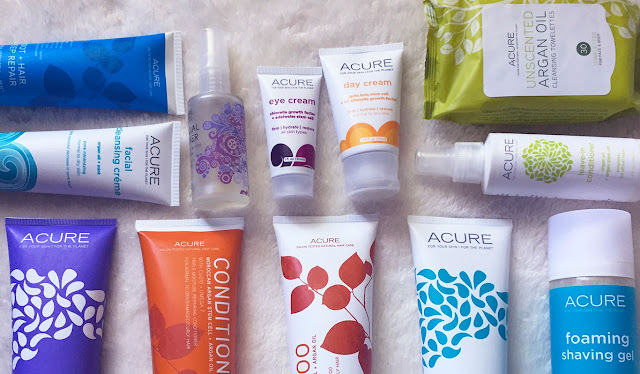 100% Pure is a popular higher-end natural brand. Was this lipstick worth $18? 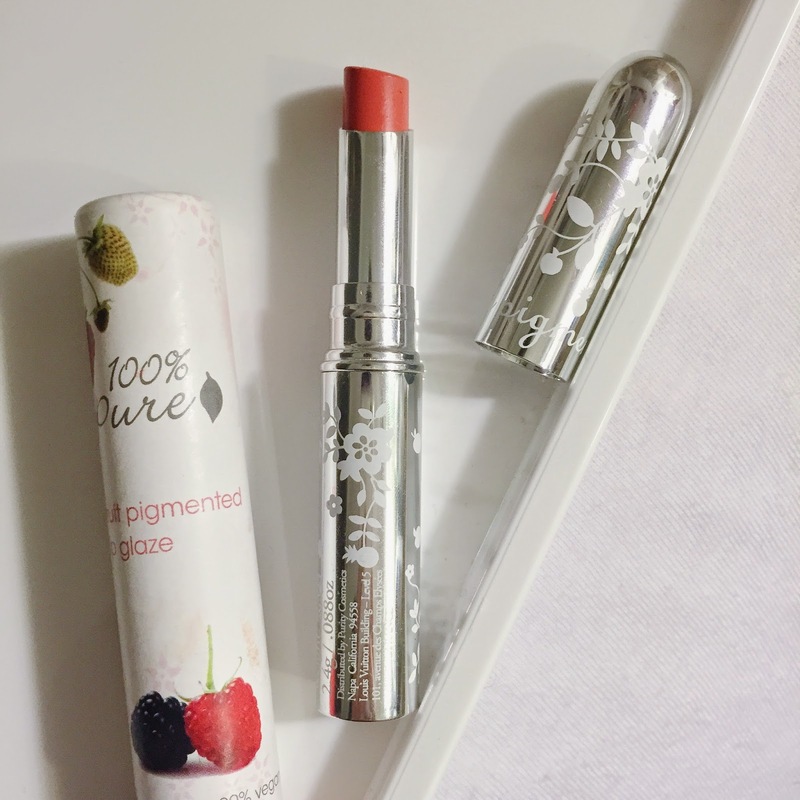 I had mixed feelings about Silk Naturals lipsticks (read my review here), but I decided to try out some of their other products. 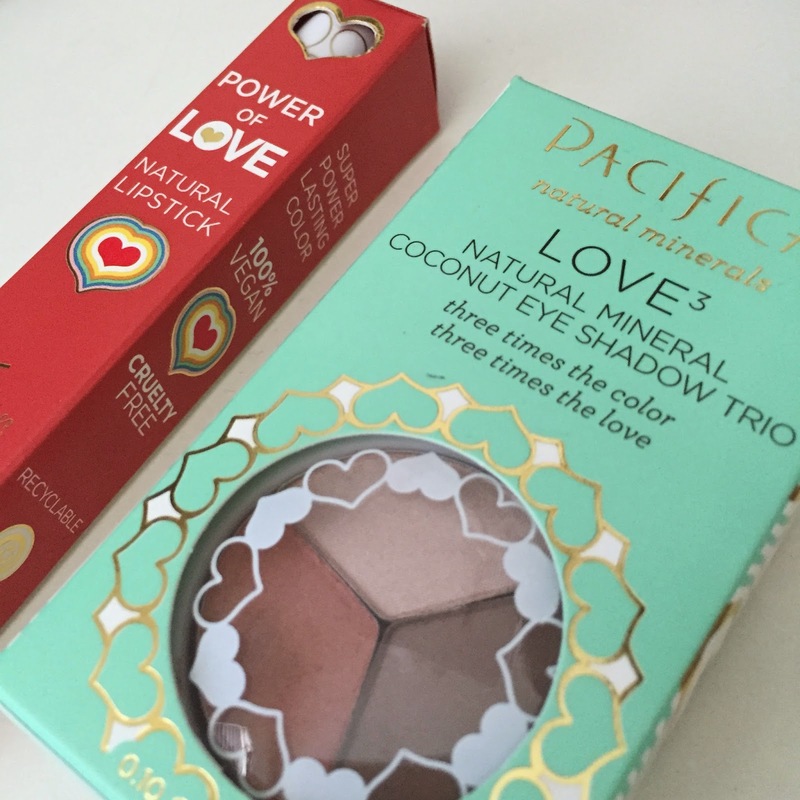 These two products are cruelty-free, paraben and phthlate free, and have vegetarian ingredients (not marked vegan). Pacifica recently launched a new collection at Target. Pacifica is cruelty-free, vegan, and natural. And look at that gorgeous packaging! 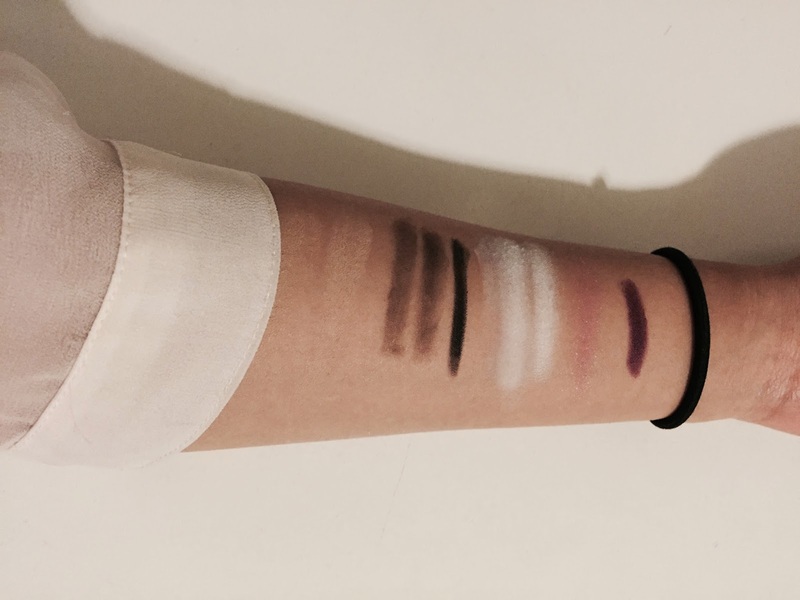 Here, I review one of the new lipsticks and the eye shadow trio. For April, Prevention of Cruelty to Animals Month, I participated in the #10daycrueltyfreechallenge on Instagram. 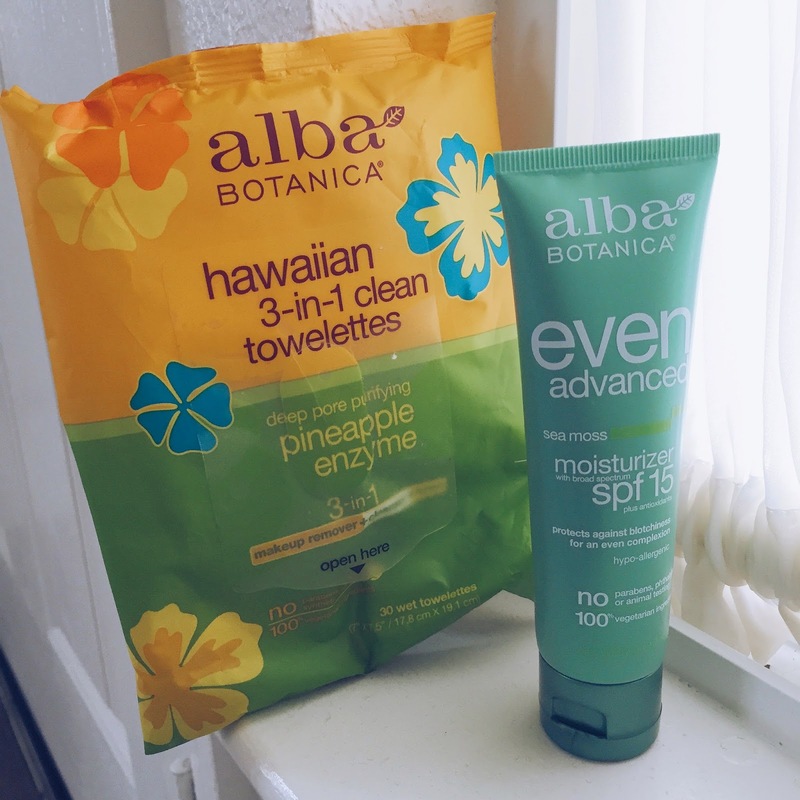 Read on to learn more about my picks and my stance on cruelty-free products! ^Derpy face because I didn't take a thumbnail photo. Silk Naturals is one of the most affordable natural/green makeup companies. Because I'm into lipsticks and needed to replace my MAC lipsticks, I decided to try out this company. They are well regarded by bloggers, have a decent color selection, and at $4-6 per lipstick, it doesn't hurt to try them out. Read on for my detailed criticism! 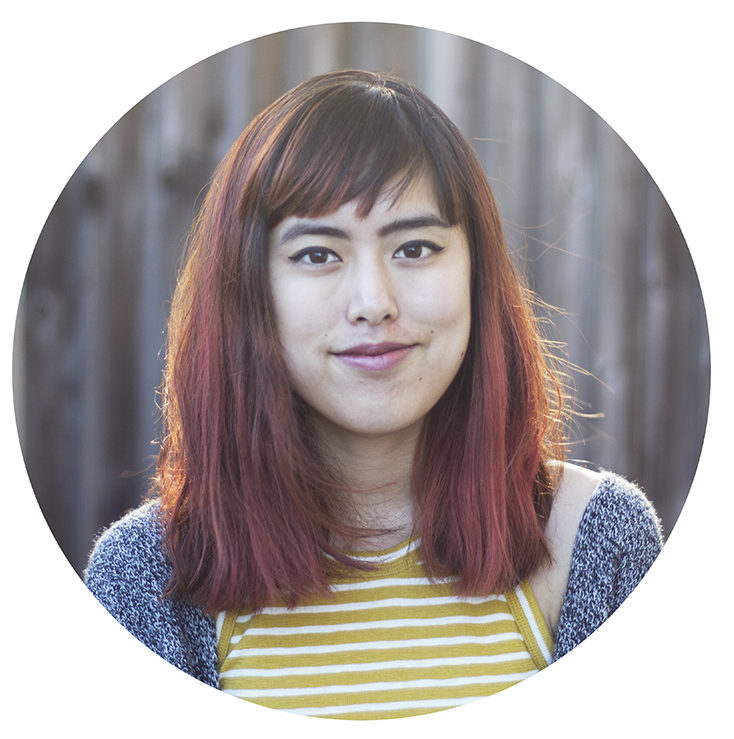 Hej, I'm Amy and I am starting this blog to document my move into green/natural beauty products.